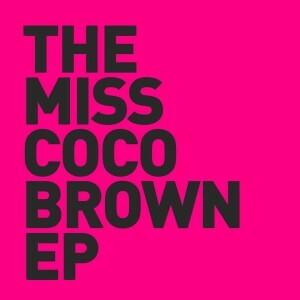 Miss Coco Brown EP – OUT NOW! 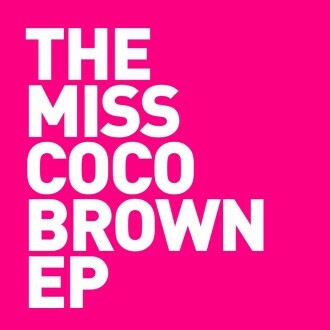 The Miss Coco Brown EP is Available from all major digital music download stores now! Living In a Dream (featuring Jamie Summerz) OUT NOW !! 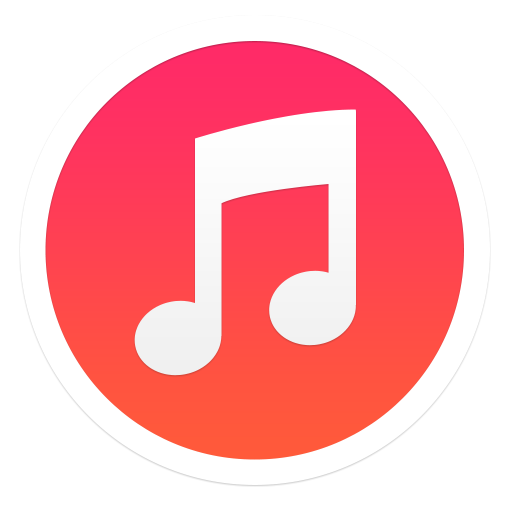 The first musical outing by L Phonix & Yllavation is now available from a whole host of digital music stores, including iTunes, Amazon, Beats music, Rhapsody and many more !! 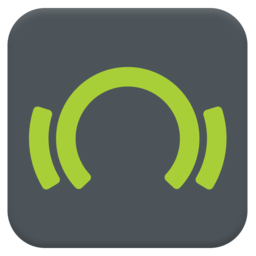 First L Phonix & Yllavation release of 2015 coming soon ! 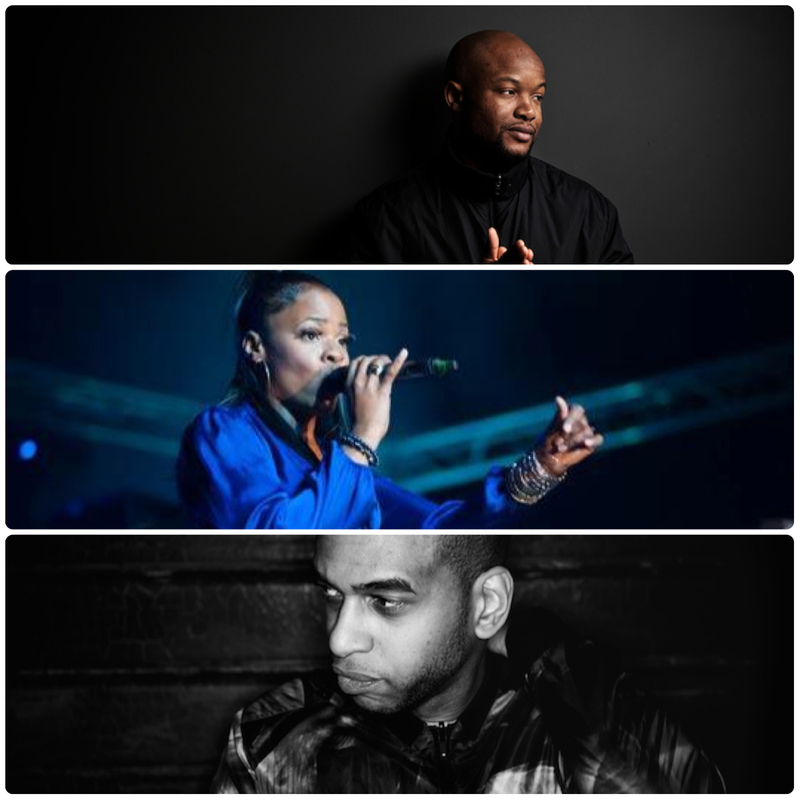 L Phonix & Yllavation gear up for 2015 with their first release of the year. 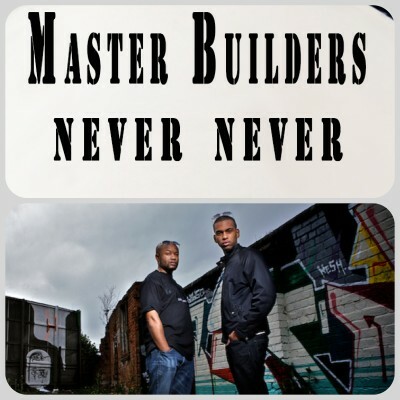 This forthcoming release features sensual vocals from Jamie Summers on a series of great music tracks ! !